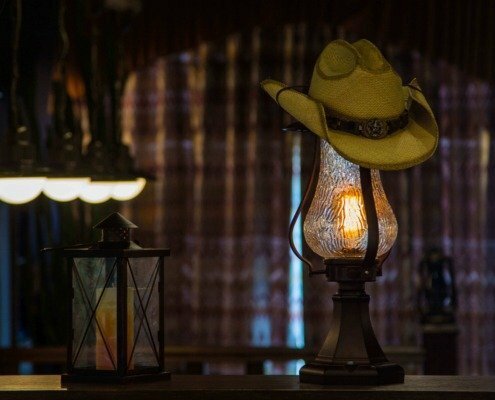 Atmospheric bar “Honky Tonk Piano Bar” offers to immerse yourself in the atmosphere of the Wild West and high-quality country music. 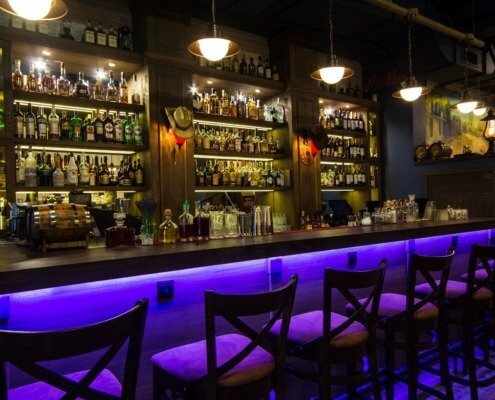 In the “Honky Tonk Piano Bar” you can taste dishes of Mexican and American cuisine also you . 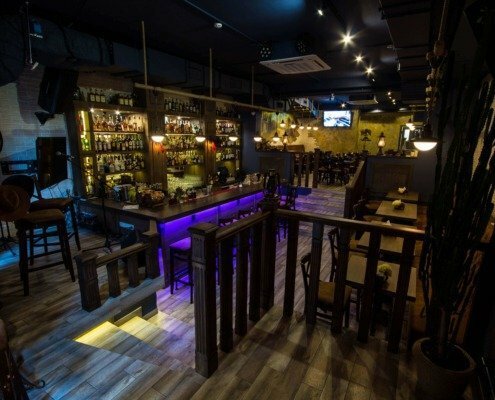 Bar has a friendly and experienced staff who know how to surprise any visitor. 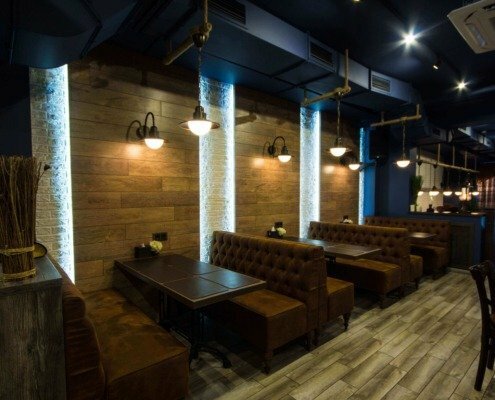 In the bar menu there is a huge selection of strong alcoholic beverages with an emphasis on American whiskey (more than 70 items).